The latest radio listening figures for quarter 3, 2018, have been delivered to RAJAR subscribing radio stations across the UK. The current data covers the period ended September 16th 2018 and will go public at midnight. Changes this quarter include Rathergood Radio and Rathergood Radio DAB dropping out of RAJAR. Their latest survey gave them a 5% weekly reach on FM with 19,000 listeners, whilst Rathergood Radio DAB recorded 0% and 400 listeners. Name changes this time round include JACK 2 Oxfordshire to JACK 2 Hits Oxfordshire, Hits Radio (Manchester) (surveyed as Key 103) to Hits Radio (Manchester) (was Key 103) and Juice 107.2 to Capital Brighton. 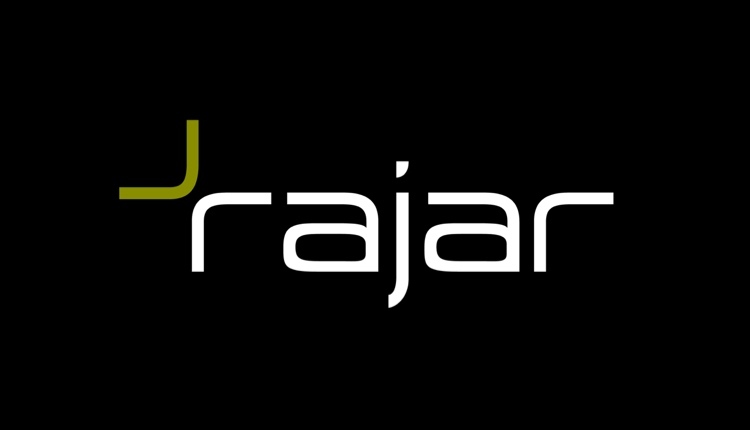 RAJAR reports, infographic, and headlines will be online from midnight, with the RadioToday graphs at radiotoday.co.uk/rajar updated within the hour.